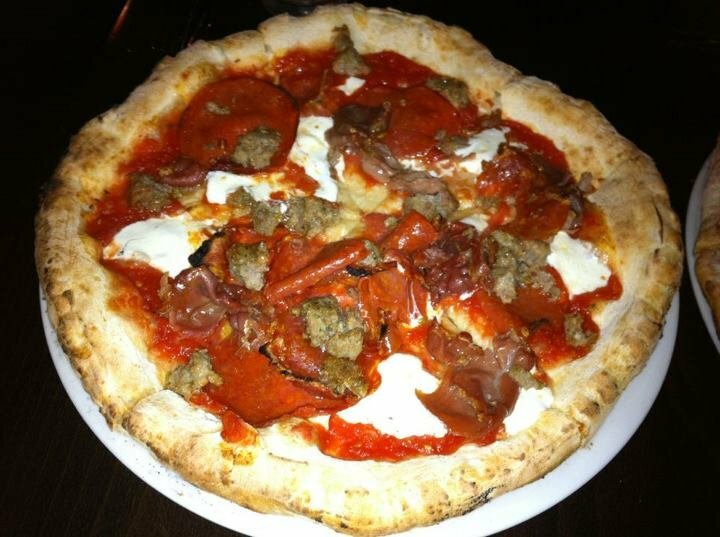 Benventi a 'La Piazza al forno: si mangia bene"
La Piazza Al Forno, or loosely translated, "Piazza's Oven" is a brick oven pizzeria and italian kitchen located in charming Historic Glendale, AZ. 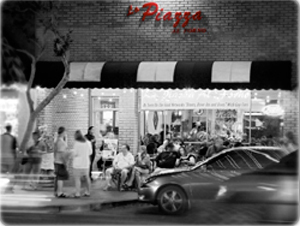 La Piazza Al Forno was born from a family tradition, passion, and desire to be a dining destination for friends and family to gather for great food. 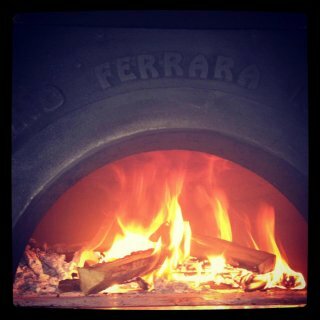 We wanted to serve Pizza's just like the old country,using methods and recipes dating back many years. The same as you would find in any city in Italy, especially Naples, the birthplace of Pizza, and also our family before us. 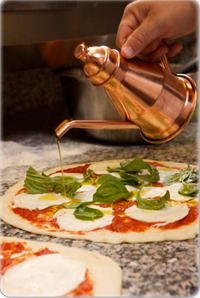 We use only the finest ingredients, including homemade mozzarella, homemade dough and San Marzano tomatoes imported from Italy. Stop in for lunch or an evening out in one of Arizona's most charming cities, and enjoy some of our award-winning pizza.